This project aims to engage unseen youth in designing and implementing youth lead initiatives using Groasis Technology to generate income by selling niche products on the market, Agroforestry and Reforestation to bring back trees/bushes into certain areas that have been growing there like 100 years ago. Deserttulip, a company under Jordanian flag has been operating as Groasis Technology experts in the MENA region since 2011. 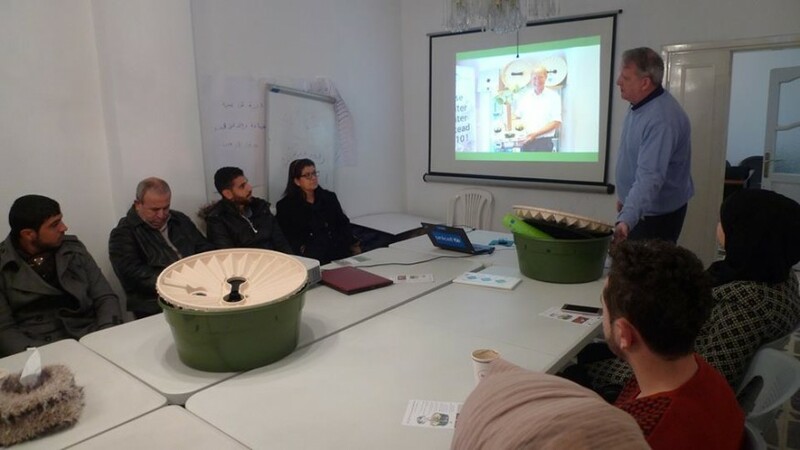 The Founder of Deserttulip, Michael Schuring came up with the idea, based on his experience working with community- and youth leaders and understanding their needs and priorities to establish sustainable projects that achieve certain SDG goals.